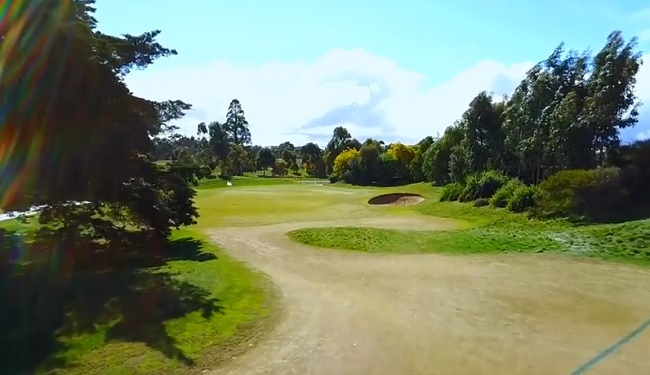 With a long, proud history and over a century of curated knowledge and expertise, Ballarat Golf Club is ideal for those looking to practise or perfect their golfing skills. The 18-hole Championship Course features a driving range, practise facilities, and pro golf shop, with everything necessary for a full day of practise and play. Voted as one of the top 100 Public Access Golf Courses in Australia, it is the regions premier golf, hospitality and entertainment venue. With packages on offer for both business and personal functions, it’s the ideal place to create lasting memories. 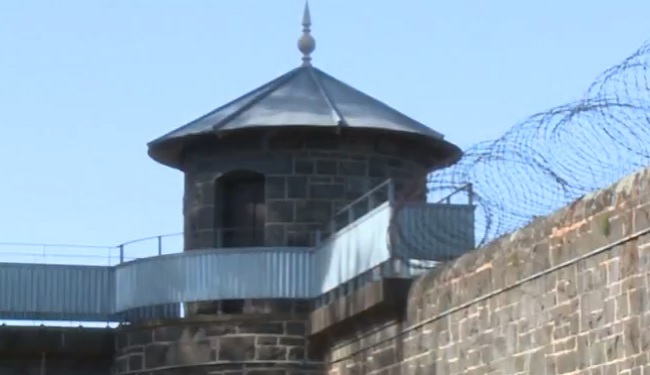 Visit Australia’s home to the criminally insane, J Ward Lunatic Asylum. Explore the museum followed by a 2 hour ghost tour of the home of notorious criminals including Chopper Read, Gary Webb and William Wallace. Explore the governor’s bathroom, hangman’s gallows, original kitchen, shower block, grave sites, West Wing, J Ward Block, exercise yards and grounds in search of the souls that still linger. Learn of governors who have murdered inmates, prisoners buried in the grounds and the many souls trapped within these walls . 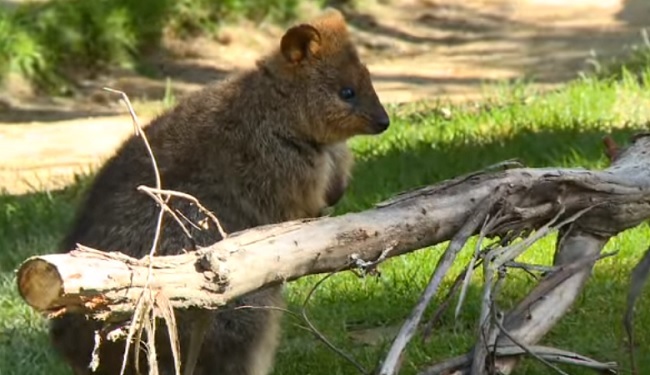 Enjoy a hands-on meet and greet with some of Australia’s most beautiful, cuddly and intriguing native marsupials, reptiles and birds at the award-winning Ballarat Wildlife Park. 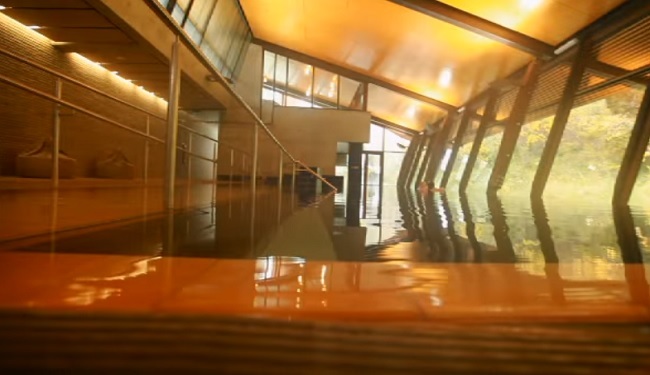 This place is definitely not your average day spa. Settled within the Mineral Springs Reserve near Hepburn Springs, the Hepburn Bathhouse and Spa is your own personal gateway to a little slice of heaven. Whether you’re enjoying a therapeutic saltwater soak or getting a full-body massage, the team at Hepburn Bathhouse and Spa will pamper you to your heart’s content. Frangos & Frangos has built a hard-earned reputation as a Daylesford institution for fine fashion, luxury accommodation and top-notch nosh. Enjoy flavoursome European-inspired cuisine at the Frangos & Frangos flagship restaurant, spend an afternoon shopping at the on-site retail outlet and then unwind for the night in the comfort of a beautifully-decorated guestroom. 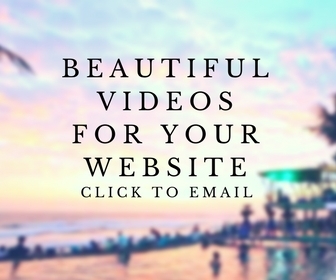 This place really does have it all! 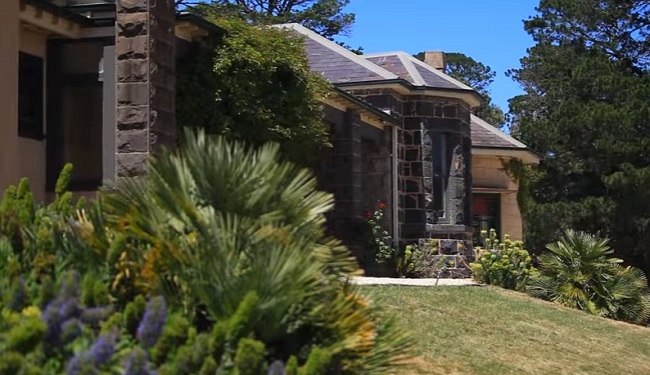 Lynnevale Estate is a true boutique winery in the heart of Bendigo, Central Victoria. 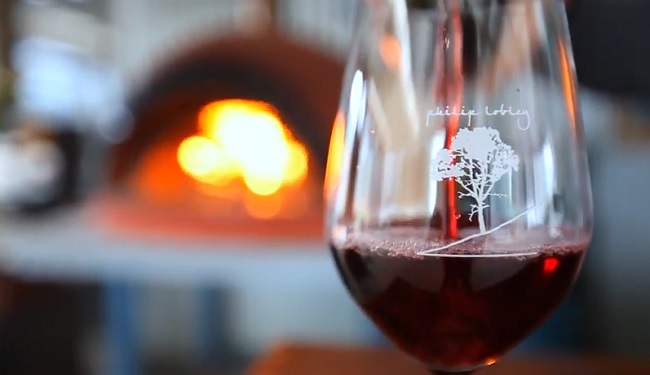 BlackJack Wines produce high quality red wines from Shiraz, Cabernet and Merlot. 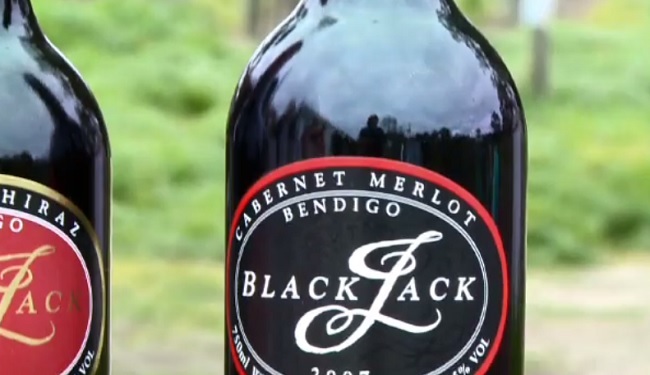 Located in the Harcourt Valley of Bendigo in Central Victoria, the BlackJack vineyard is situation on the foothills of Mt. Alexander. Here the vines experience warm summers and cool nights as they are carefully nurtured through the process of crafting highly sought after wines. The three red wines produced; Cabernet Sauvignon, Shiraz and Shiraz Viognier, have averaged 94.5 points in James Halliday’s compendium over the past 5 years. The vineyard is on the banks of the Loddon River and the soil contains limestone pebbles – the secret to the grape quality.